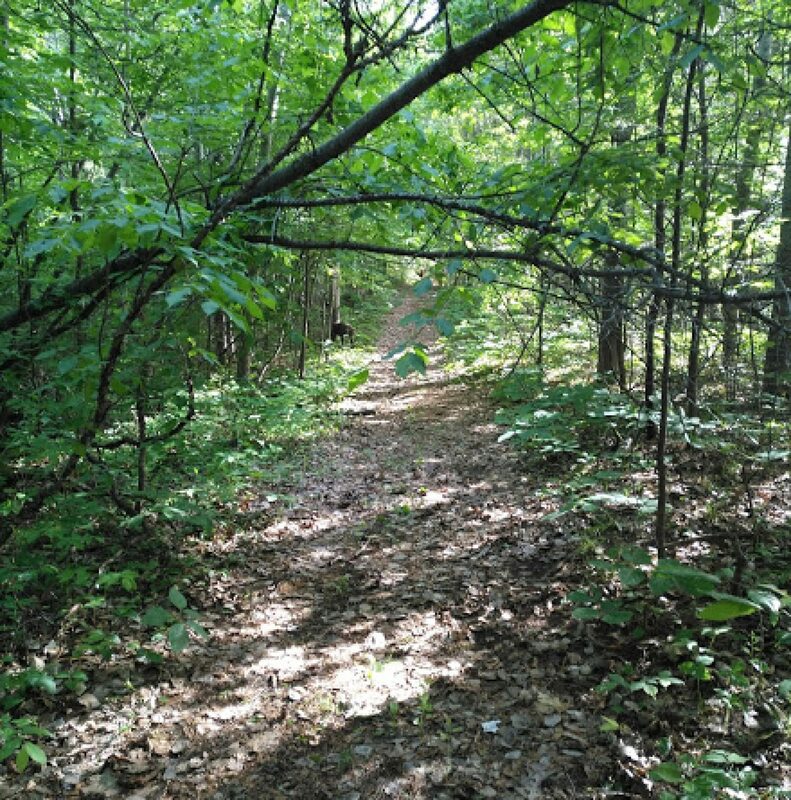 We need help clearing our trails in the woods to prepare for what we hope is our best XC ski/snowshoe/fat biking season ever! If you have a shovel, please bring it, otherwise bring your lunch, lots of water (it’s supposed to heat up), your friends and wear your sturdiest shoes/boots, gloves and clothes comfortable for moving in. We have fallen logs, large stones and small bushes to remove from the path of the groomer. 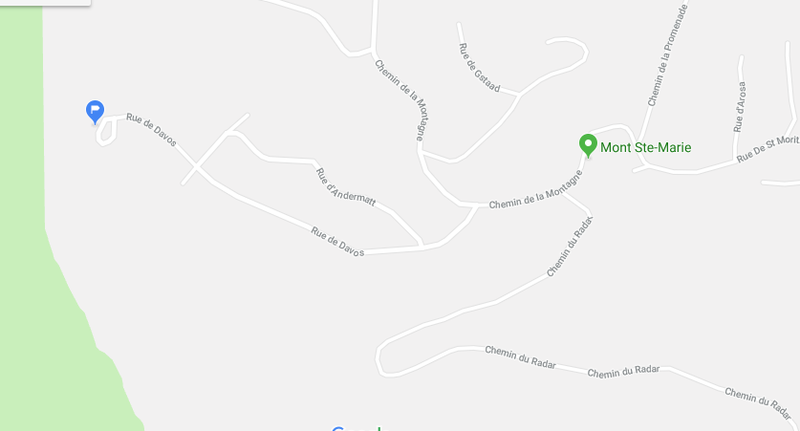 Meet at the trailhead at the end of the Rue de Davos (see map below) at 10am sharp! 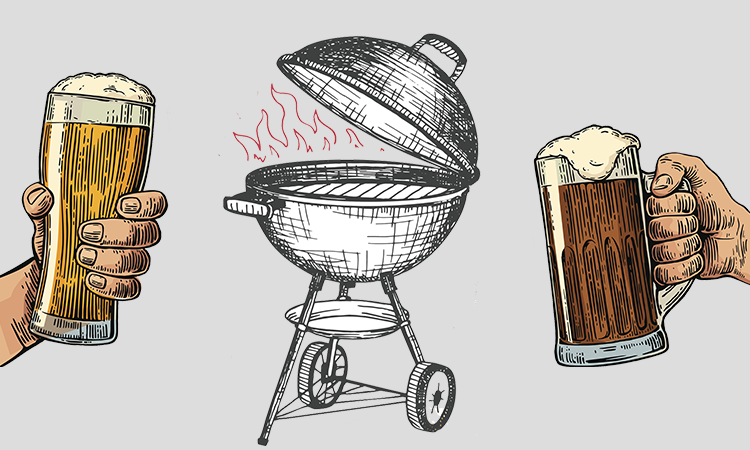 All helpers welcome at our Volunteer Appreciation BBQ but numbers are needed for supplies. Please sign up here if you intend to come! Trailhead is at the very end of Rue de Davos. Park in the cul-de-sac. Next postTrail Day a success! Thank you to all volunteers! Trail Day un succès! Merci à tous les bénévoles!